Owning a salon of her own has always been a dream of hers, and she is excited to have the opportunity to serve her clients. “Without them, I couldn’t have dreamed of doing this,” she says. Stacey also looks forward to meeting new clients as they visit the salon. 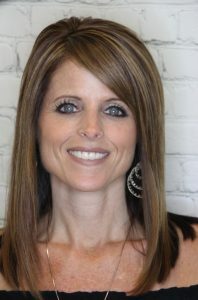 Please click here for more information on how to book an appointment with Stacey.